We're rolling straight into 2013 with our 8th Birthday celebrations @ Hidden Nightclub on the 26th of January. 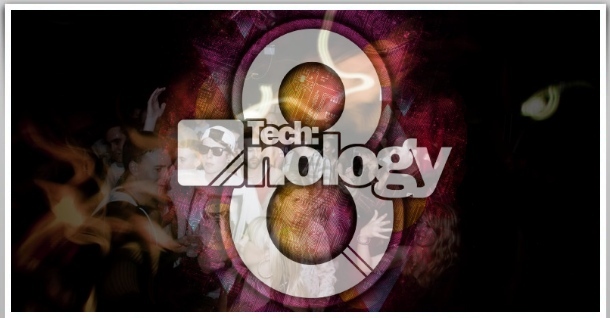 As always we're bringing you the very best in Drum & Bass for 8 hours to commemorate 8 years of Tech:nology sound. Limited number of £8 tickets are available, advance tickets £12, motd.